We frequently cooperate with the agency webstarters from Cologne in terms of design and conception. 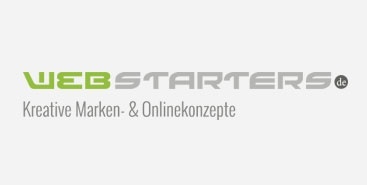 Webstarters is an allround network and advertising agency that unites several freelancers and corporations of different sectors around the online business. They are anxious to offer their clients innovative IT, e-commerce as well as creative marketing solutions. The MKB/MMV group is one of the national leading specialists in finance and leasing for mobile commodities with several branches across Germany. What many people do not know is that also individual software can be leased. However, it has to be a completed project the scope of which is clearly defined. 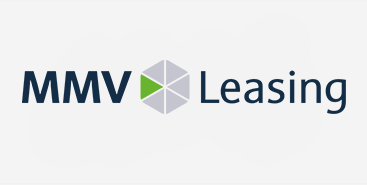 MMV is our partner to realize such leasing options and works closely together with us. 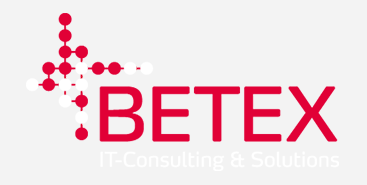 Betex is our local partner for full service IT consulting and solutions in Münster and we already developed several projects with them. Here, Betex is mainly specialized in the field of consulting and support and comprises a team of different experts. Our cooperation is especially characterized by a close consultation and an optimal usage of synergies.